The 5th Small Business Friday has arrived. 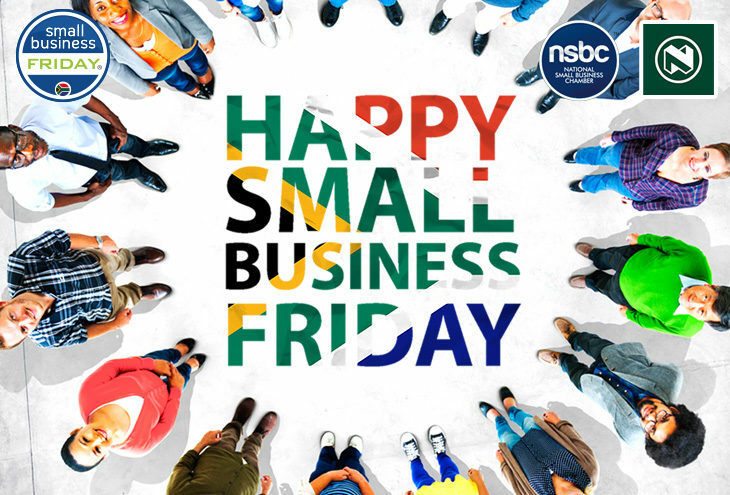 Today, 02 September is South Africa’s biggest small business day of the year. This powerful and meaningful movement is about mobilising all South Africans to support and buy from their local small businesses today, and every day thereafter. Anderson says that by simply committing to a few simple tasks, will help drive the movement and of course strengthen the small business sector. The direct effect is alleviating unemployment, driving job creation and nurturing the country’s entrepreneurial spirit. Visit www.smallbusinessfriday.co.za and pledge your support on the pledge wall. Go out there and support your local small businesses today and everyday thereafter.